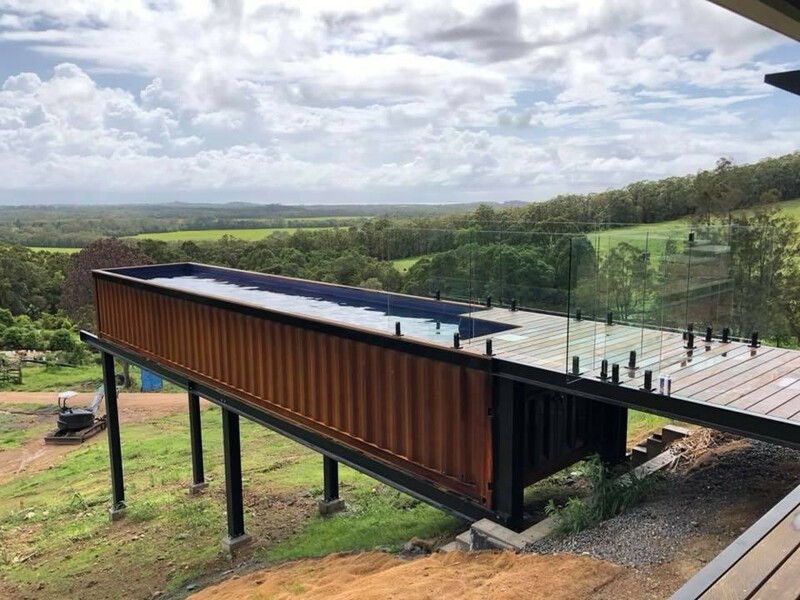 This award-winning national business Shipping Container Pool has patented the All in One pool design concept. 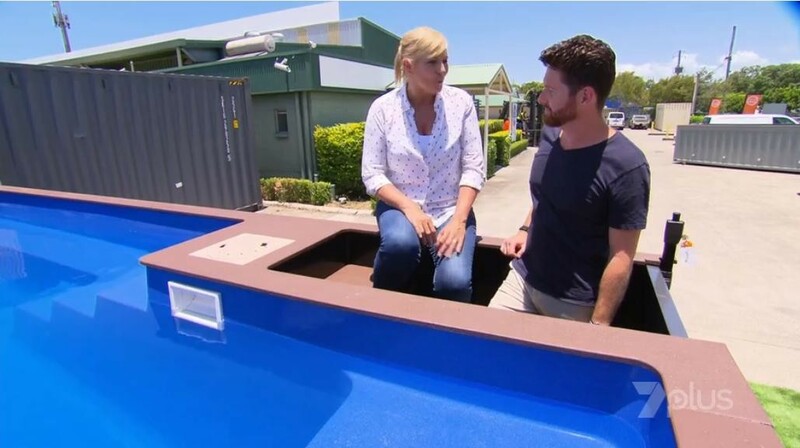 The pre- assembled and custom designed pools are constructed to order in a controlled factory on the Sunshine Coast of Queensland. 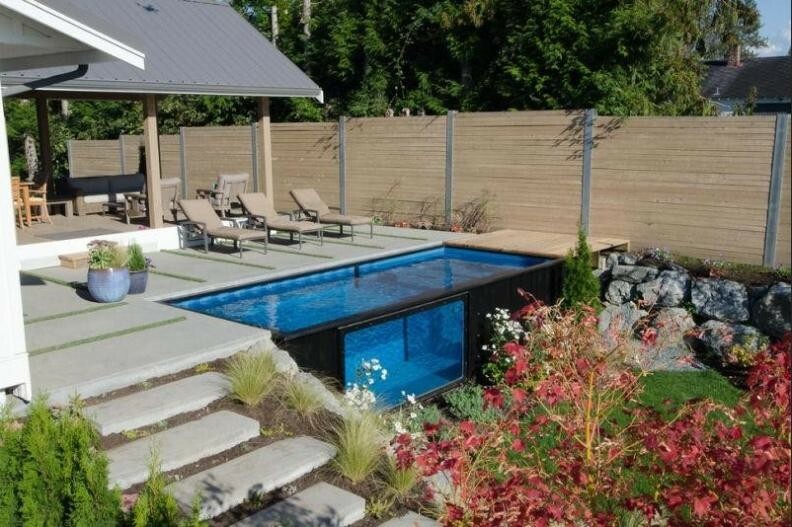 The unique design with a complete filtration system, child safety door and decking making it the most sustainable pool on the market. This brand driven on a huge Social Media and Marketing platform. With some 130,000 plus Face book followers, has seen extensive nationally through television shows such as Better Homes & Gardens and The Block. All in one above-ground design, complete with filtration system, integrated child-safety door and fully customizable. 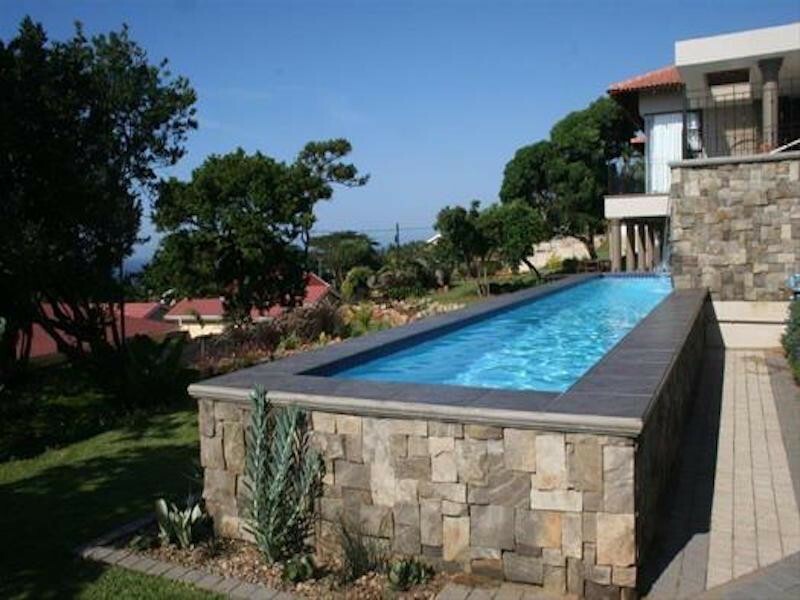 With sales in first 6 months exceeding $ 1.7 million and an excellent very profitable net bottom line. 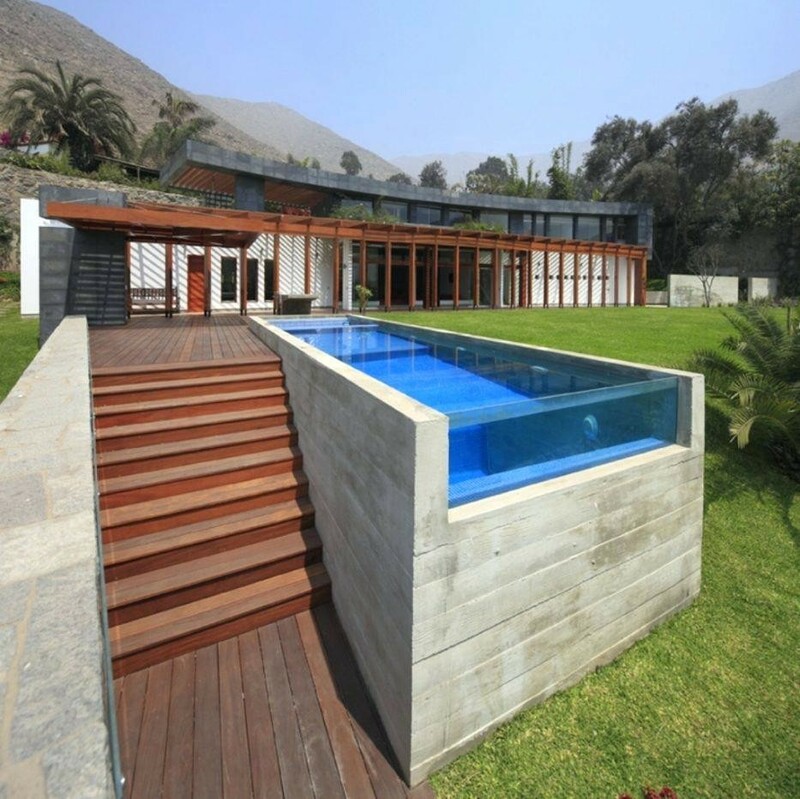 Additional filtration systems – fresh water, salt water, mineral system and swim jet. Heating & LED coloured lighting options available, with various internal and external colours available. Lease is for 1.5 acres – One year into first 2-year term with 2 + 2 Option. Have already shipped products to New Zealand, Vanuatu & UAE last year. 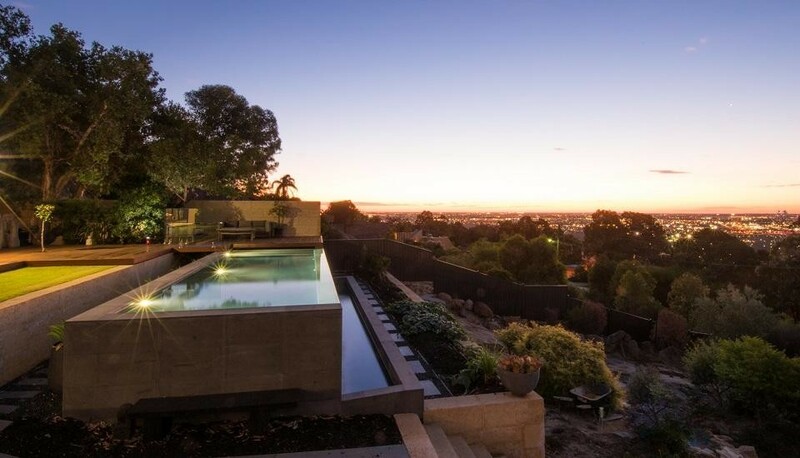 Ability to duplicate the current facility and set up in NSW, VIC or WA. Staffing model is driven on 11 through Winter, up to 22 in the Summer.